Tonal range is an important attribute of an image, especially photographs, when trying to improve OCR results. Tonal range is the range of tones between the lightest and darkest areas of an image and is also known as contrast. An image with a wide range has both very dark (black) and very light (white) elements. An image with a narrow range is more limited in its tonal scope, which is usually in the mid-ranges (varying shades of grays). 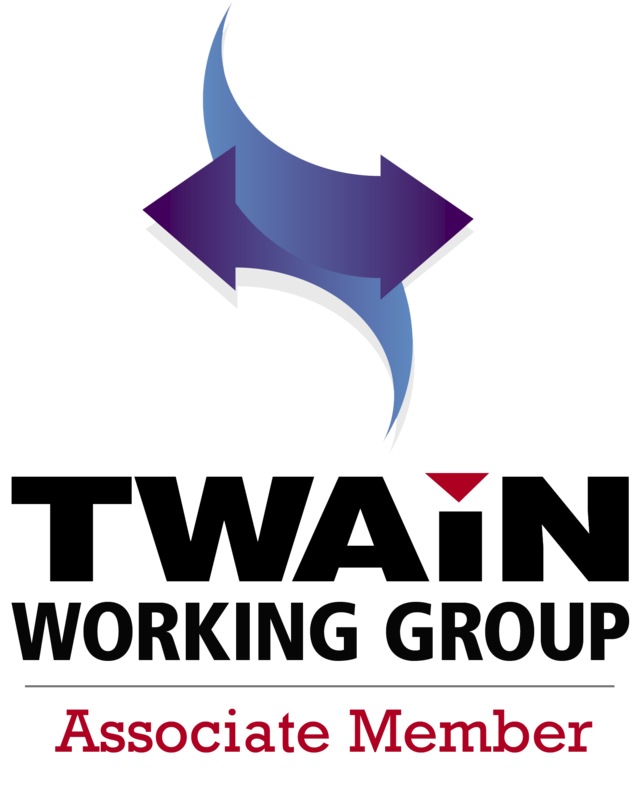 LEAD Technologies has joined the TWAIN Working Group as an Associate Member. For many years, LEAD has included imaging toolkits that follow the TWAIN standards and this membership helps ensure an even higher level of support and a commitment to future development. More specifically, LEAD’s membership in the TWAIN Working Group paves the way for early development access to the new TWAIN Direct standard, enabling imaging workflow applications for the desktop, mobile, or in the cloud. As I mentioned in my previous post, Correct Photos of Documents – Ambient Lighting, most images of documents suffer from skew. There are two types of skew: two-dimensional and three-dimensional. Text is typically parallel to the top and bottom of the paper. Simply put, two-dimensional skew is the angle of the text when compared to the top or bottom edge of the image. This type of skewing can occur in photos of documents as well as document images produced by a scanner. While it is relatively easy to correct with a simple rotate, determining the angle of rotation can be tricky. Fortunately, LEADTOOLS includes a DeskewCommand class that can determine the angle of skew. Since releasing LEADTOOLS Cloud Services only a few months ago, we have seen a lot of usage from customers as well as some feedback. It’s a product we look forward to supporting and improving by making additional LEADTOOLS imaging functionality available in an easy-to-consume Web API. Today marks the first update to LEADTOOLS Cloud Services and are happy to announce a new method endpoint for the service: ConvertBarcodeSplit.